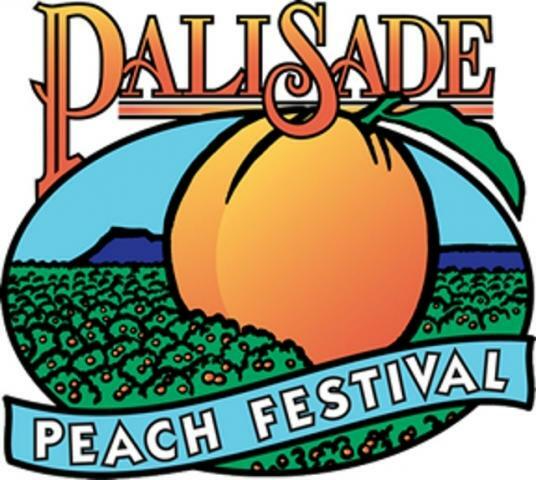 Surely the whole valley has been enjoying Palisade Peaches this summer already, but don’t miss the Palisade Peach Festival on August 17, 2018. We have been celebrating the peach harvest for decades. Be part of the tradition!